First novel in The Dark Star Trilogy which follows the mystery of a lost child and a murder. 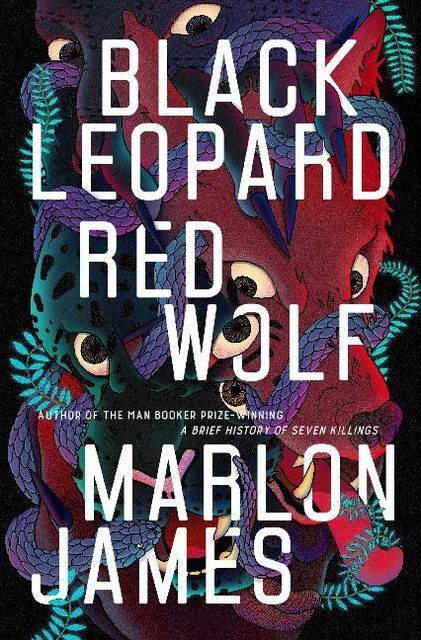 A spectacular, genre-redefining literary fantasy novel from the Man Booker Prize-winning author of A A Brief History of Seven Killings. 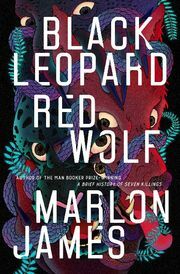 Drawing from vivid African history and mythology, Marlon James weaves a saga of breathtaking adventure and intrigue - a unique meditation on the nature of truth and power. Draws on a rich tradition of African mythology, fantasy and history to imagine an ancient world.